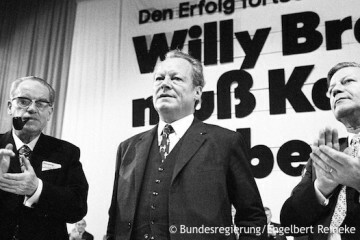 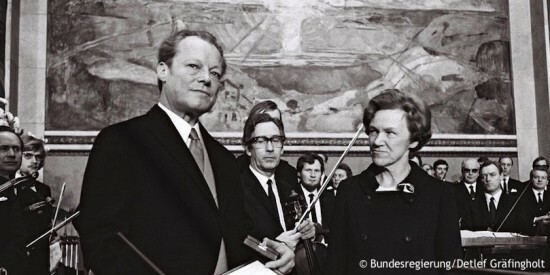 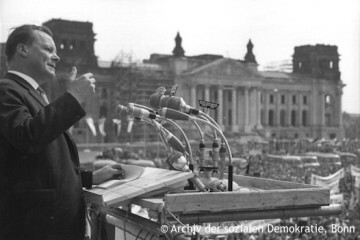 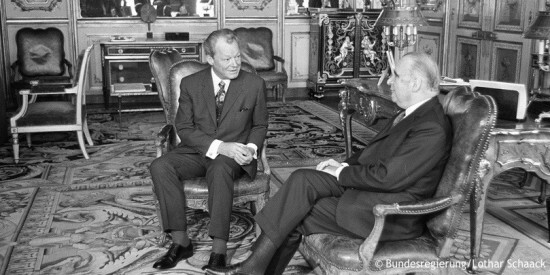 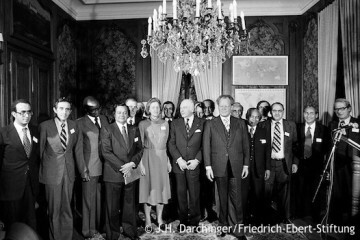 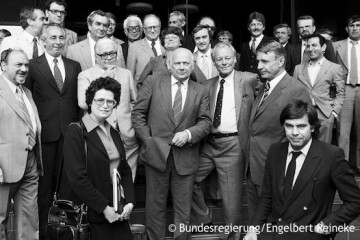 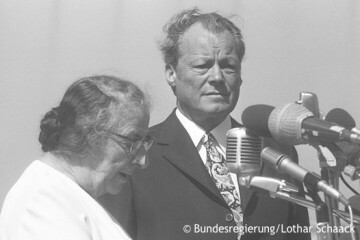 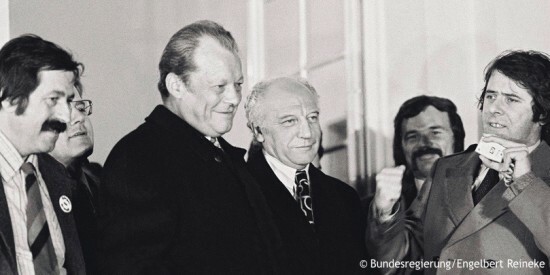 In various domains and in innumerable functions and offices, Willy Brandt was concerned with multifaceted issues of national and international politics. 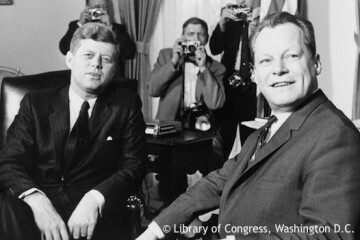 The following twelve topics stand out. 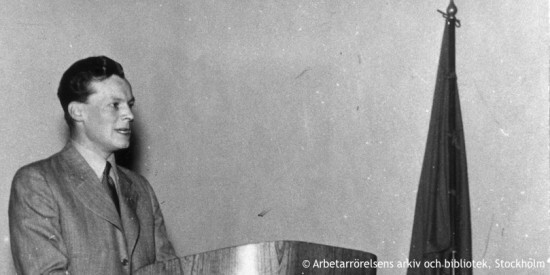 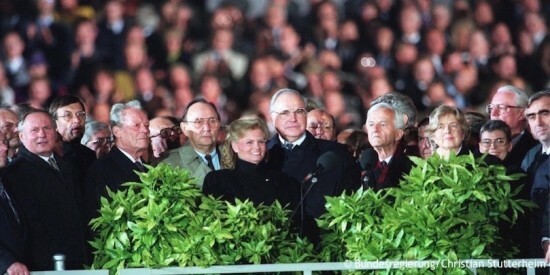 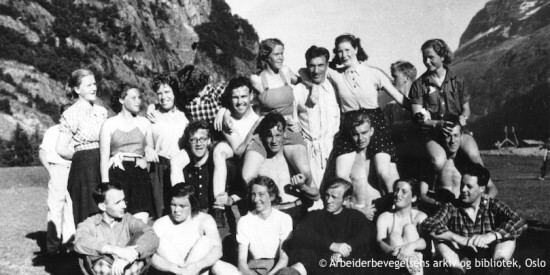 Read about which political ideas and goals he pursued.